Limited Time Only. 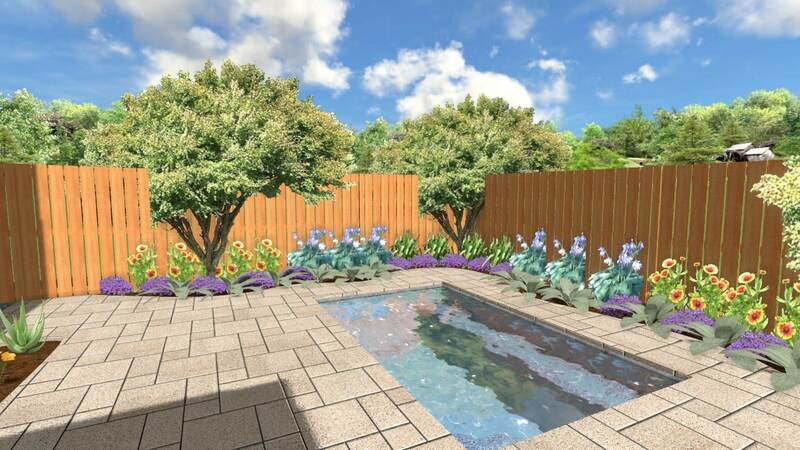 Landscape Design CAD for $1,500! 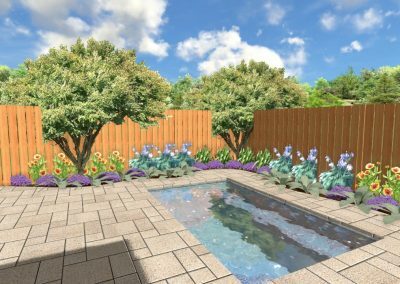 Babylon Builders is highly experienced in providing you with a professional landscape design in Realtime color viewing with a video walkthrough. 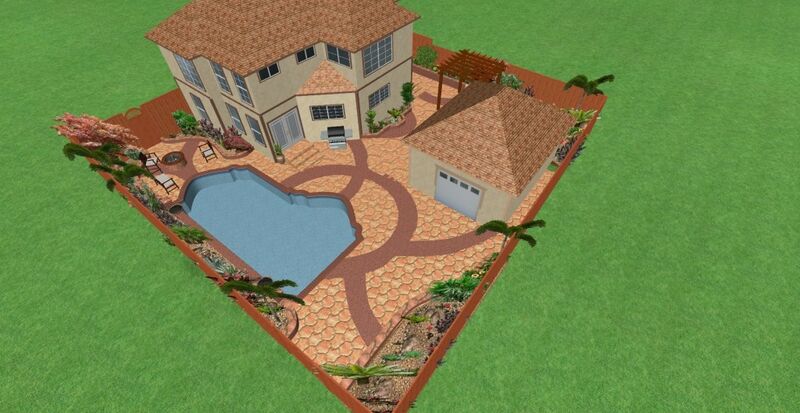 You can view everything in the landscape construction of your yard involved in softscape and hardscape such as; masonry, sod, plants, decks, patios, stairs, concrete, pavers, fence, retaining walls, walkways, boulders, ground covers, rocks, ponds, swimming pools and much more. 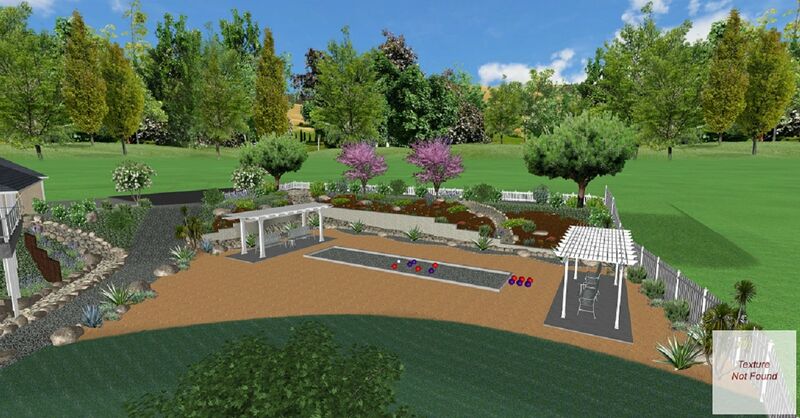 Select from a diverse array of plants and sod to realize your dream yard. 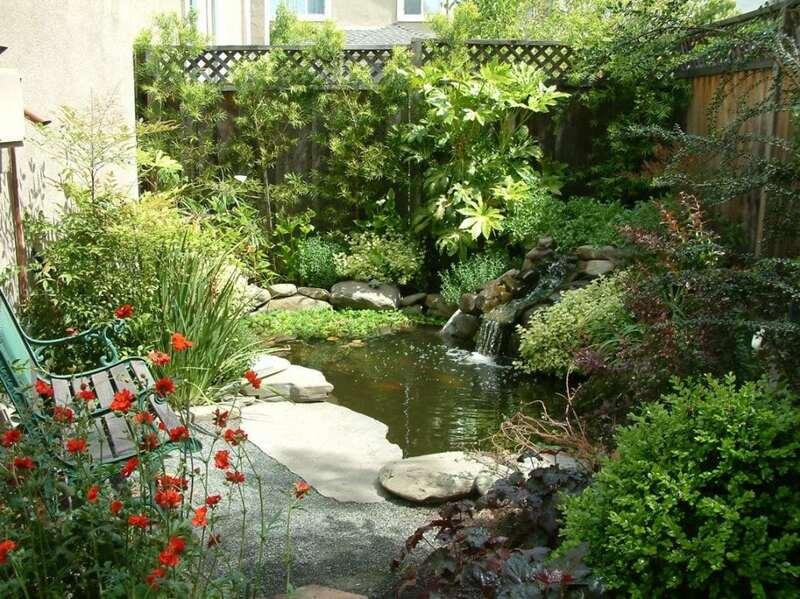 We also offer low maintenance, drought tolerant solutions, including artificial turf. From risers to a drip system, Babylon builders will install your sprinkler system carefully gauged for the amount of water required for each type of plant or sod. 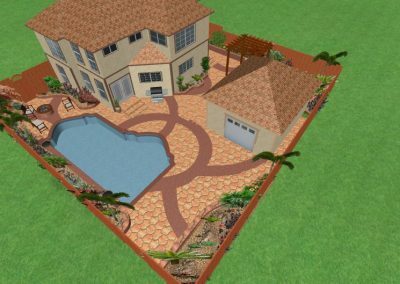 Babylon Builders can construct a smooth, broom, exposed aggregate finish, or stamped concrete with a variety of patterns from a brick look to flagstone and paver pattern and a variety of colors. There comes a time when your fence has to be rebuilt and we realize discussing it with your neighbors is sometimes a task. 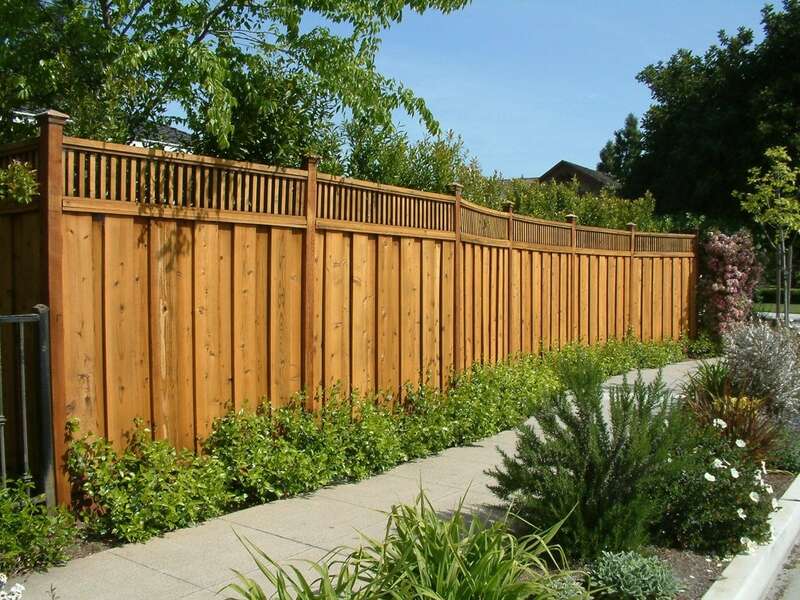 Let us show you our fence work with experienced carpenters we have to build a simple redwood with lattice to custom cut high grade to wrought iron fences. 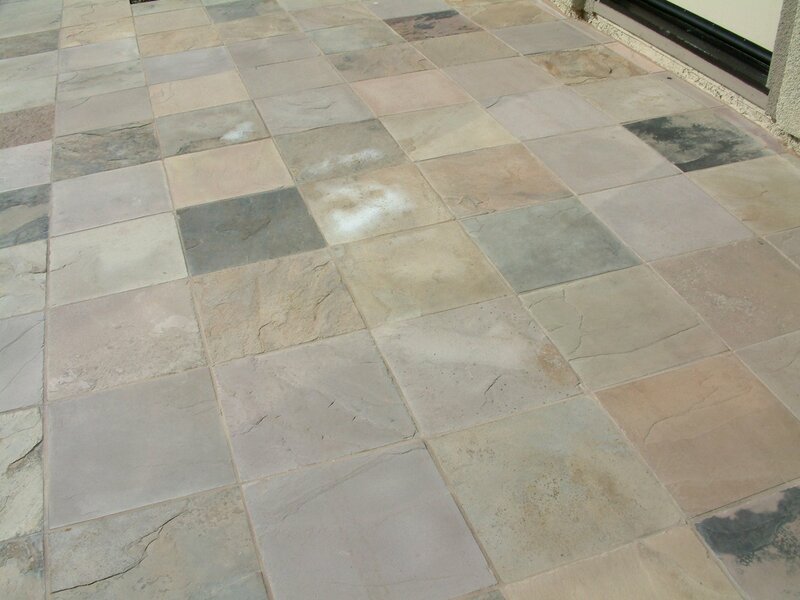 Choose your desired type of stone or pavers and we’ll build you a patio or walkway the way you want. 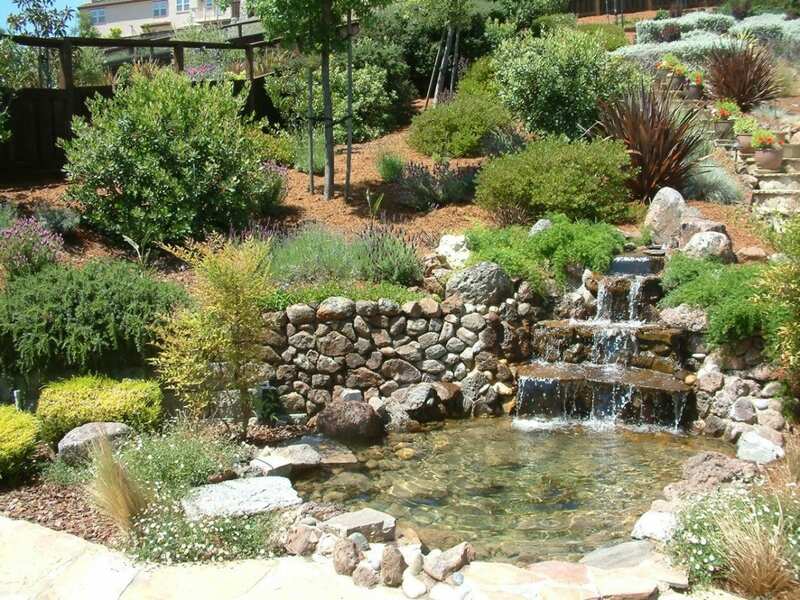 Experience the calming gentle sound of water-flow in your pond, fountain or creek-bed. 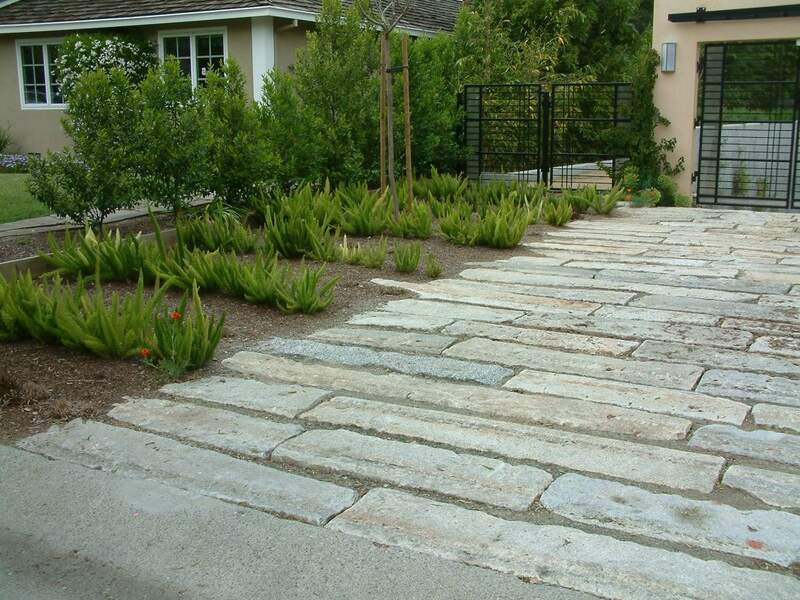 Choose from a variety of materials; from river rock, moss to Sydney stone. 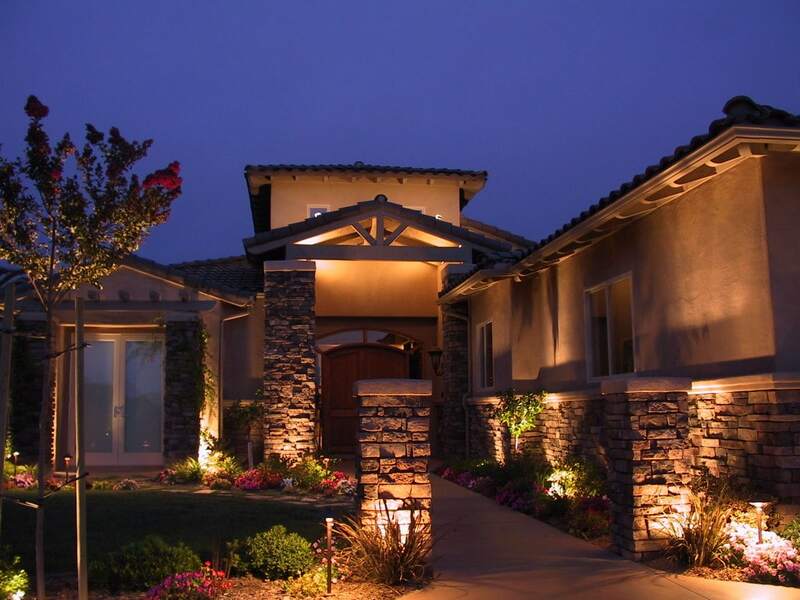 Babylon Builders recommends commercial grade lighting, installed with beautiful light fixtures, transformer, and timer for automatic turn on and off. 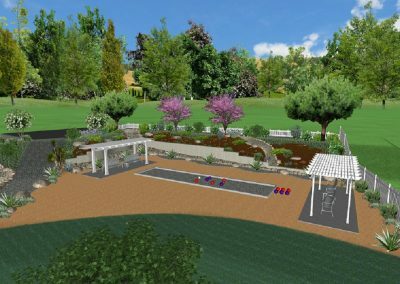 Reach out to schedule your onsite landscape design consultation, our team of landscaping specialists are eager to assist you!